The global home hub launched their first table collection. 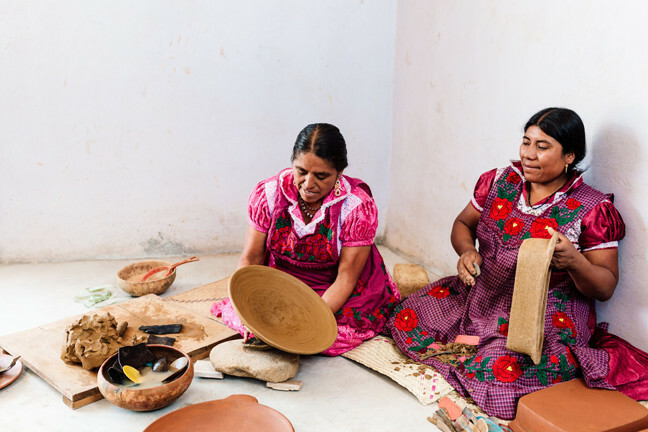 St. Frank, the home design resource dedicated to supporting economic empowerment for artisans, is laying it all out on the table. You heard it here first: our long-time favorite design store, this space is finally taking on tableware. The design hub features works from all around the world — such as trays, textiles, and tapestries — created by individuals and communities in settings lacking resources. 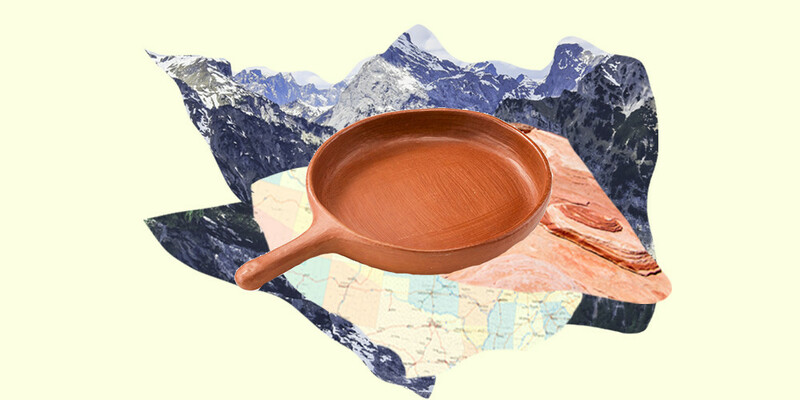 Now, St. Frank is taking their mission to the next level by extending their collection to include a special line from Oaxaca, also known as the Oaxacan Tabletop Collection. The home goods company's founder Christina Bryant wanted to expand into tabletop because entertaining is central to the St. Frank home, and she wanted to build out the lifestyle offering around entertaining. 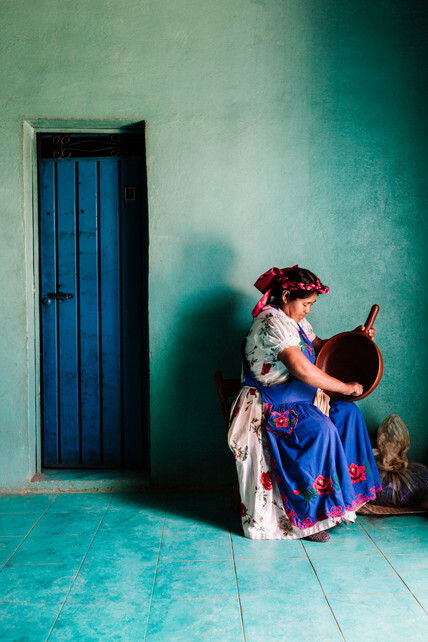 The very first table and dining line will feature works made in Mexico by several artisan groups. One group works in black clay (plates, mugs, and serving bowls), one in red clay (serving platters and pans), one in hand-carved ironwood (salt + pepper bowls, chessboard), and the other in handblown glass (tumbler glass). The pieces are all made by hand, so each work is unique by design. The best part of this collection? The price range is right in the sweet spot. Items are marked from $15-120, and include everything from bowls to cups to cutting boards. Click here to browse the entire collection.